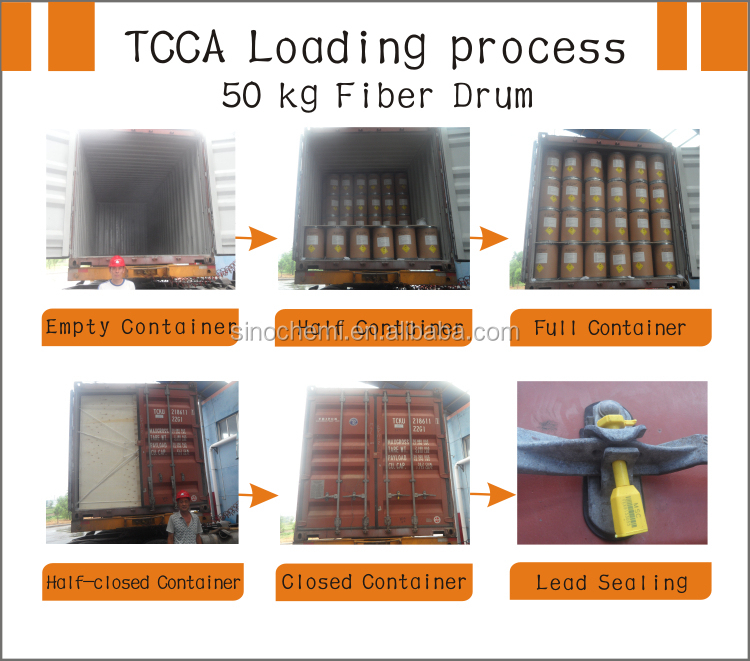 TCCA Packed in Plastic barrel: 25kg/barrel, 50kg/barrel Plastic woven bag: 25kg/bag, 1000kg/bag Cardboard barrel: 50kg/barrel(can be customized) for tcca. 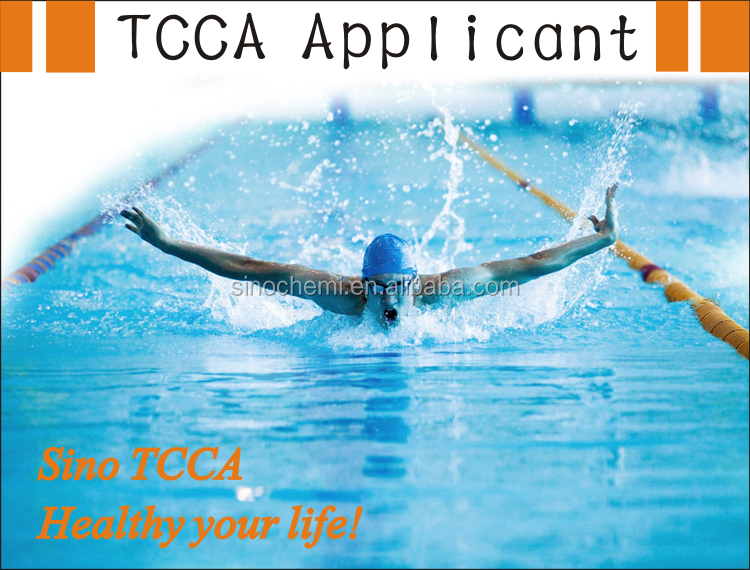 Trichloroisocyanuric Acid(TCCA) is a disinfectant, algicide and bactericide mainly for swimming pools and dyestuffs, and is also used as a bleaching agent in the textile industries. 8-30 mesh or 20-60 mesh, can be customized. 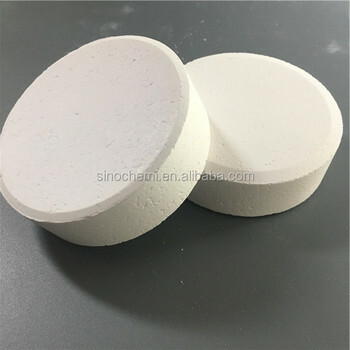 This product has a strong sterilization, bleaching effect, with the features of quick-release , widely used in animal husbandry and aquaculture, and cotton, hemp fiber fabric washing bleach, wool shrink-proof agent, can also be used for rubber chlorination, clothes dry bleach ,and work as the materials of battery and organic synthesis , Compare with the sodium dichloroisocyanurate disinfection, it is more powerful, so it is very popular in domestic and foreign market. Keep in dry and ventilated place. 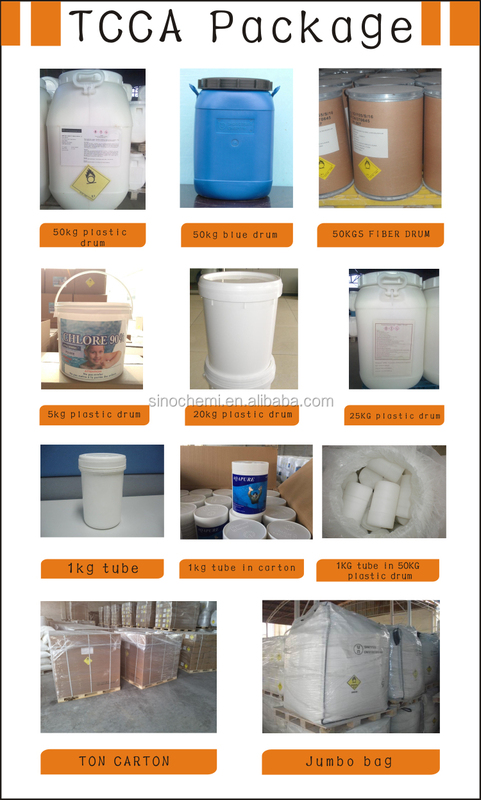 With more than 10 years experience in chemical industry, Zhengzhou Sino Chemical Co.,Ltd. 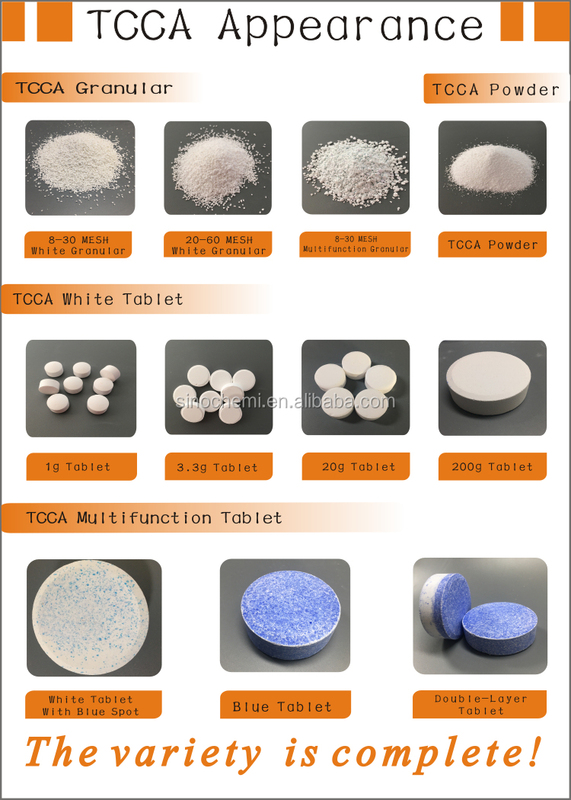 is one of the premier Supplier. With our good experience, we offer detailed technical support and advice to assist customers. We communicate closely with customers to establish their quality requirements. 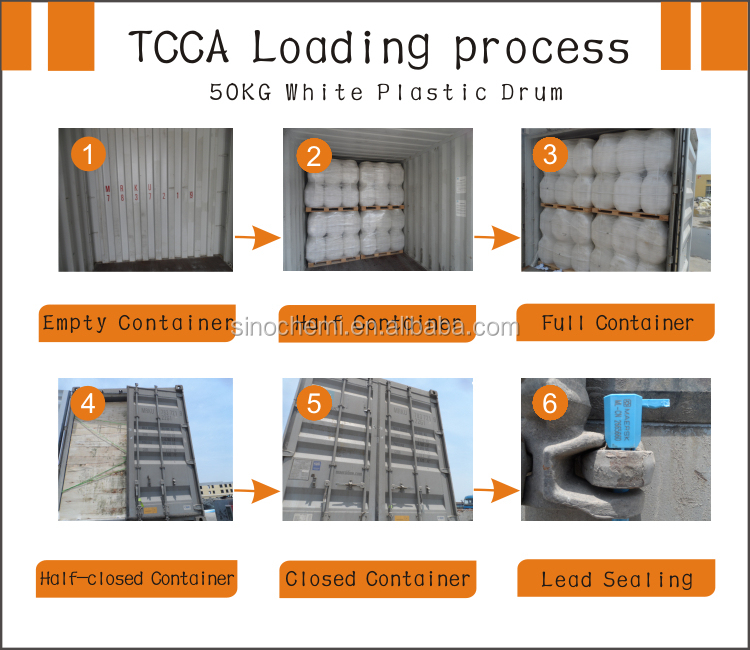 Our plant has strict quality control in each manufacturing process. 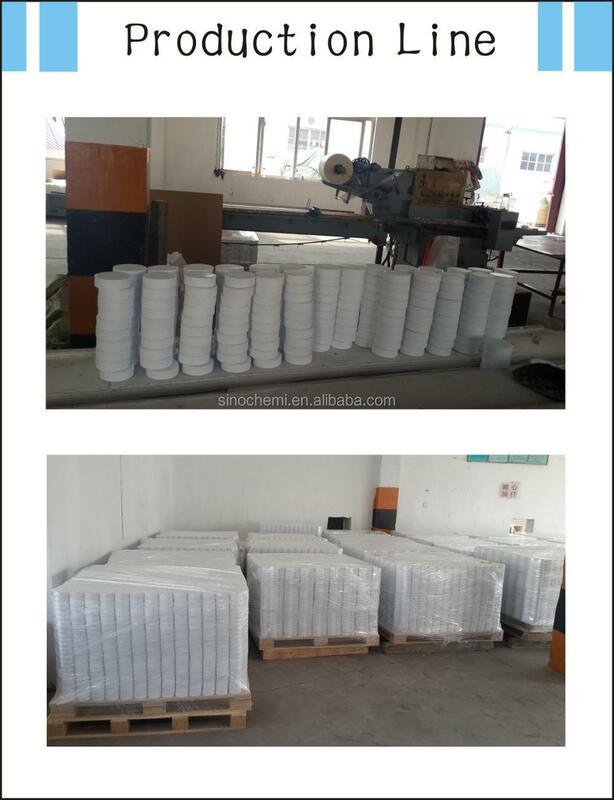 And Our goods passed BV,ISO9001 and SGS which quality can be control and guaranteed. Meanwhile all the materials are tested before each shipment in our laboratory to double confirm the quality. With more than 10 years working experience, we always offer the most competitive pricing to customers to help lower their cost in application. 90% of orders are shipped within 7-10 days after receipt of the prepayment or workable L/C. Also, our factory have five production lines and one backup production line,can support any urgent orders. Our experienced staff is dedicated to answer all of your inquires, feedback or other requirements in 24 hours. We welcome you to contact us for more information and look forward to working with you. 2. Q: What documents you provide? 3. Q: What is loading port? A: Usually is Shanghai or Qingdao. 4.Q:What is the payment terms? 5. Q:How can I get some samples? A: Kindly send us your address, we are honored to offer you samples. 6. Q:How does your factory do regarding quality control? 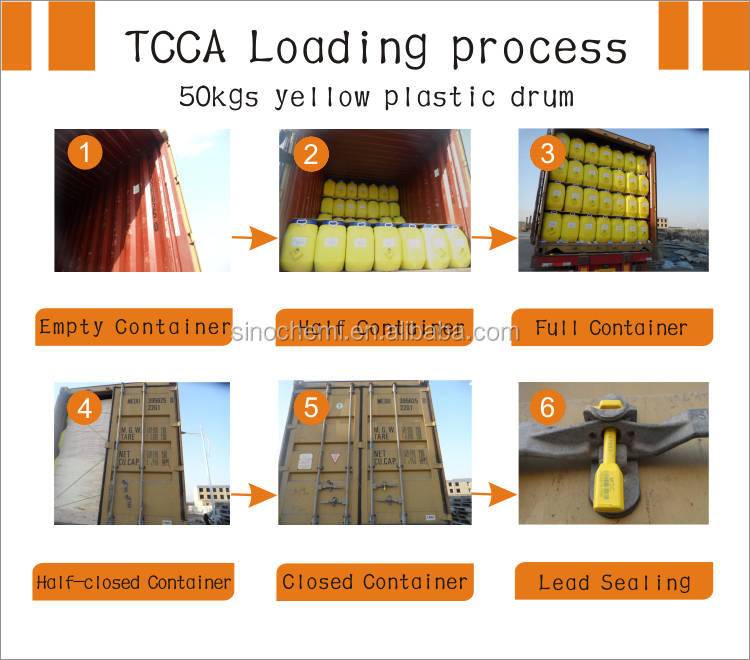 A:Our factory has gained BV, ISO9001 2008, SGS authentication.